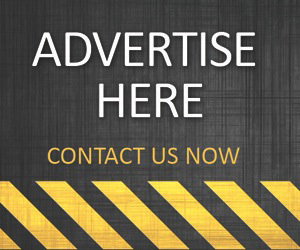 If you have the habit of reading sports news online, you have probably already come across plenty of advertisements trying to lure you in into the betting world. 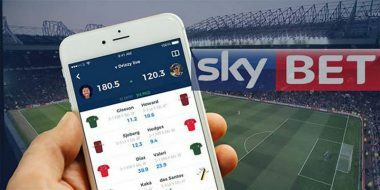 Over the last decade, online betting on sports has grown immensely and even though physical casinos still account for an important slice of the whole amount gambled, the truth is that many online sports bookmakers have been the ones prospering the most. 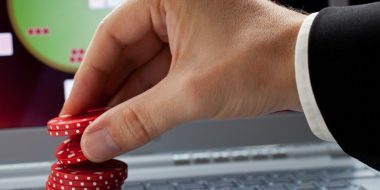 In the US however, this scenario may be a bit different since any betting online or even free betting practices are actually very restricted. Let’s then focus on the Super Bowl, precisely the event that generates the highest sum of money wagered in the US in a single day. As reported by ESPN not a long time ago, the 2014 Super Bowl Final led to a total of $119.4 million dollars wagered in Las Vegas only, beating the previous record set the year before (2013) and which accounted for $98.9 million dollars. As for the sports bookmakers’ profits, they also hit a new high in 2014 by allowing these businesses owners to profit a total amount of $19.7 million dollars out of this single event. 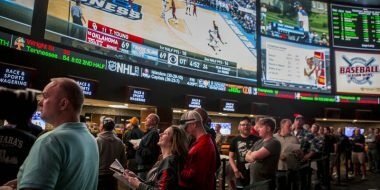 Even though there are no reliable numbers/audits on the total amount of money gambled and wagered in sports betting in the US on a yearly/season basis, it seems reasonable to consider that it may easily go up to a 9-digit figure. The same is to say that these days, sports betting in the US leads to a gamble of several billion of dollars every year. As a curious note, only in 2 occasions over the last 20 years have casinos in the Nevada state registered losses after a Super Bowl event. The last time that happened goes back to 2005, when the New England Patriots were surprisingly beaten by the New York Giants. That result ended up making this state’s casinos losing about $2.6 million dollars, a record figure in the sports betting industry. Another interesting fact to bear in mind is that with the exception of one single year, the total amount gambled in US casinos has been growing each of the last 10 years. 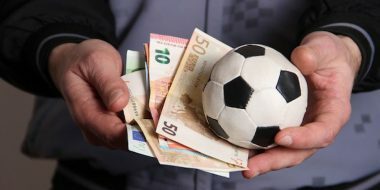 With so many economical and financial struggles in the US over the last years, people seem to be increasingly turning their faith and hopes to gambling and into sports betting in particular. 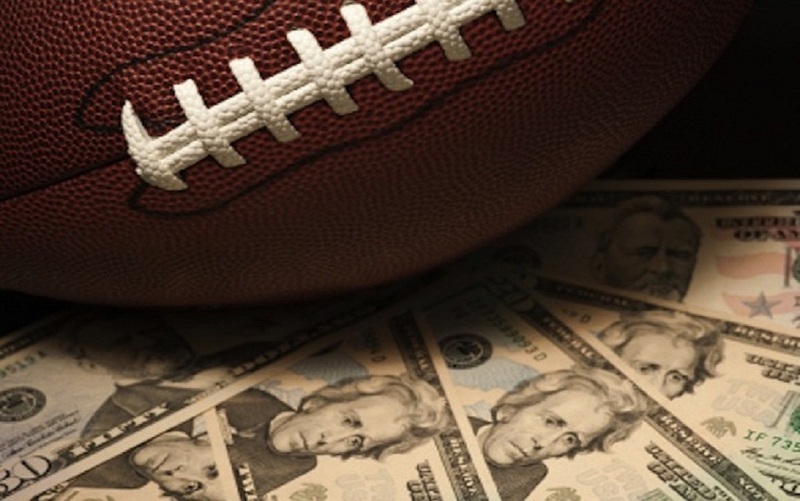 Football, NFL and more precisely the Super Bowl Final are unsurprisingly the biggest focus of bettors in the US and are naturally also the sport which generates more money to sports bookmakers year after year.